Perfect for hiking and camping. 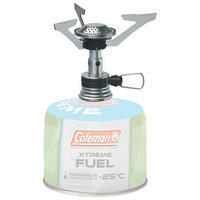 At 77g the FyreLite is one of the lightest stoves on the market. 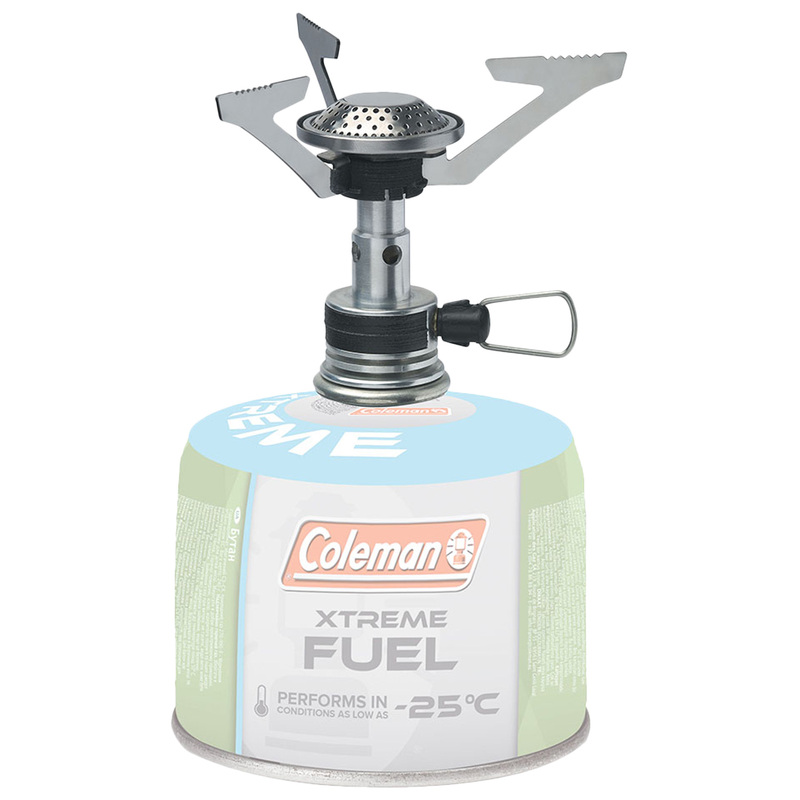 This ultra-lightweight stove is compact with three pan supports that can be folded and detached for storage.